We help medical professionals focus on their patients, while we focus on their profitability. Sax’s healthcare advisors understand the importance of providing top quality patient care in a strategic and cost-effective manner. The delivery of healthcare continues to be reformed by legislation on a national and state level, alliances are forming daily, and private equity is increasing its presence in the industry — all while technology is advancing at unprecedented rates. These swift and important changes require an industry expert who has a deep knowledge of it all, understands where you are heading, and has the resources and solutions to get you there. For more than 60 years, our advisors have specialized in large regional medical groups, dental groups, diagnostic facilities, ambulatory surgery centers, urgent care centers and veterinarians. We effectively guide our clients through complex issues of practice management, regulatory compliance, managed care and time constraints. In addition, our advisors help practices track revenue, develop management strategies, improve cash flow, and enhance profitability, so that physicians can devote more time to their patients. 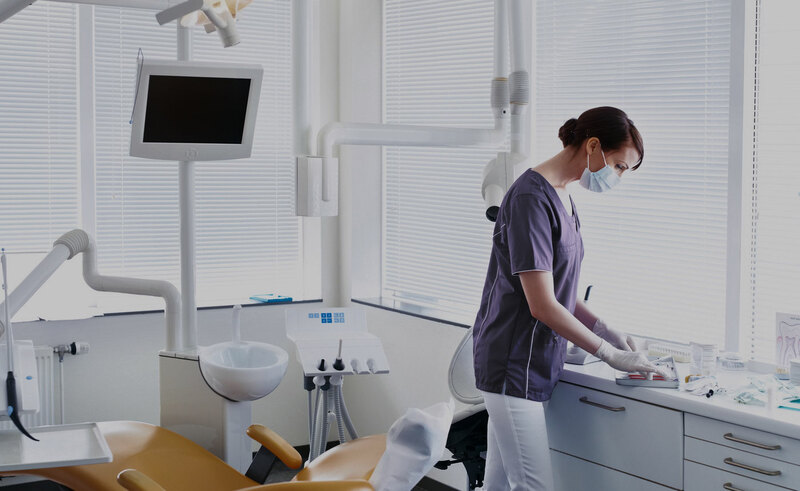 Allow Sax’s Healthcare advisors to assist you in navigating the often-complex terrain of practice management and provide expert solutions in an independent, objective and integrated fashion that benefits every area of your practice. 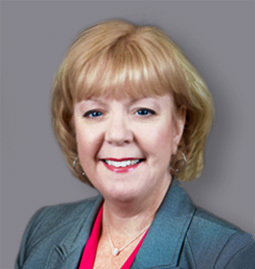 Susan is a Practice leader with Sax and has more than 20 years of accounting and tax experience focusing on the Healthcare industry. She serves as a Practice Leader of the firm’s Healthcare Industry Services Group. In this role she provides innovative solutions to her healthcare clients, in addition to traditional tax and accounting services. She also acts as an operational consultant for medical and dental practices. Susan’s clients include large regional medical groups, ambulatory surgery centers and medical laboratories. 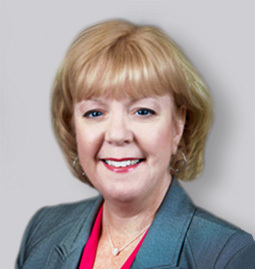 Susan is a Certified Public Accountant in New Jersey and a Certified Financial Planner (CFP®). Member of Medical Group Management Association and Healthcare Financial Management Association. Tod A. Christianson joined Sax in the 2017 acquisition of Hunter Group LLC where he spent his entire professional career. 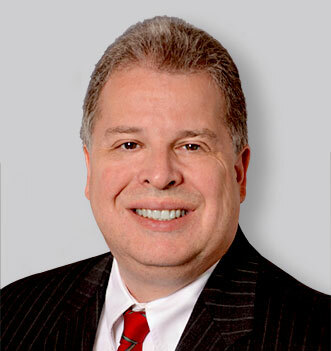 He is a member of Sax’s Employee Benefit Plans Group, specializing in 401(k) audits for closely-held businesses. Tod is a Certified Public Accountant in New Jersey. He is an avid mountain biker and racer, and as a Fair Lawn-native, he still currently resides there with his wife and their three children. Tod is also a graduate of the BERGEN LEADS project – a county-wide visioning effort to develop new ideas for improving Bergen County. 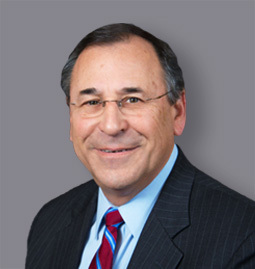 Ralph has extensive experience in accounting, tax and business advisory services focusing on the healthcare industry and other professional service organizations. Ralph advises his clients in the matters of organizational structure, financing, succession planning, and operational efficiencies. 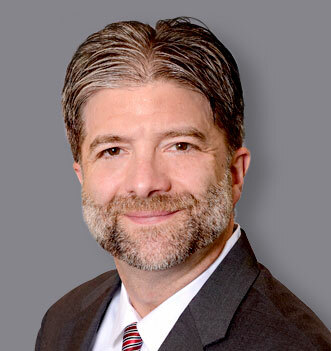 Designated by the American Institute of Certified Public Accountants as a Personal Financial Specialist (PFS), Ralph helps clients achieve their goals through customized retirement planning, estate planning and risk management strategies. He was instrumental in developing Sax’s Wealth Management Division, which helps individuals accumulate, manage and transfer wealth. 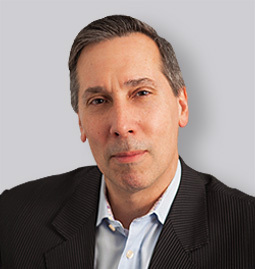 He served as the Managing Partner of Sax for 26 years and continues in his current role as a Senior Advisor. 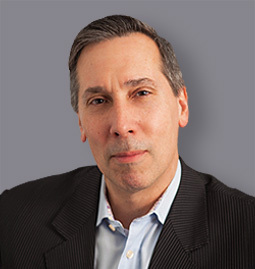 Ralph is a Certified Public Accountant and a member of the New Jersey Society of Certified Public Accountants and the American Institute of Certified Public Accountants. Ralph is recognized by the AICPA as a Personal Financial Planning Specialist. 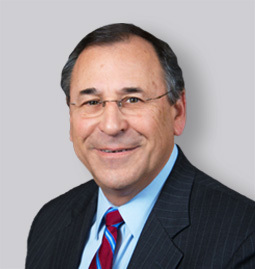 Kenneth A. Hofsommer is a Partner at Sax and has expertise in both tax and audit disciplines. He joined Sax in the 2017 acquisition of Hunter Group LLC where he led their Tax Department. He is now an active member of Sax’s Manufacturing & Distribution Practice and works with closely-held businesses in the food manufacturing, distribution and warehousing industries, as well as in the real estate and professional services marketplace. 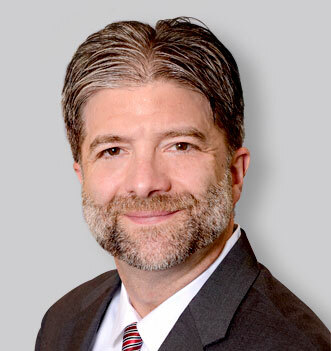 In addition to tax planning, Ken is skilled at assisting clients with high level projects including 1031 exchanges, representation during IRS and State tax examinations, cost segregation and R&D studies. Ken is a Certified Public Accountant in New Jersey.